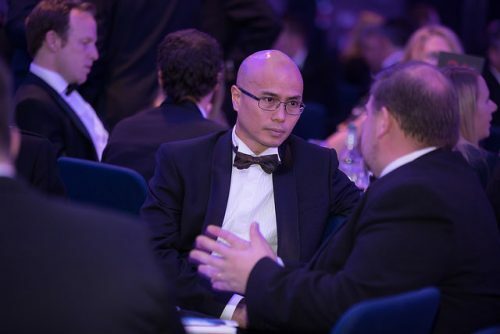 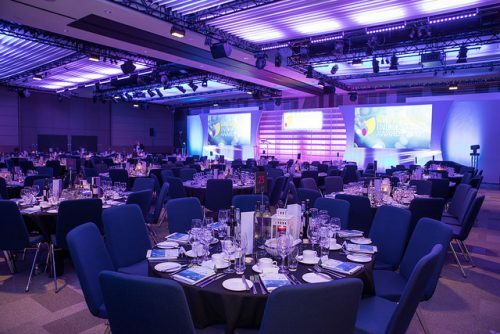 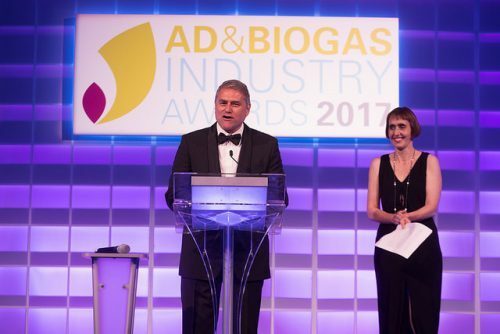 Join us to celebrate success in innovation across all sectors of the Anaerobic Digestion (AD) and Biogas industries at the Awards ceremony and gala dinner on the evening of Wednesday 3rd July 2019. 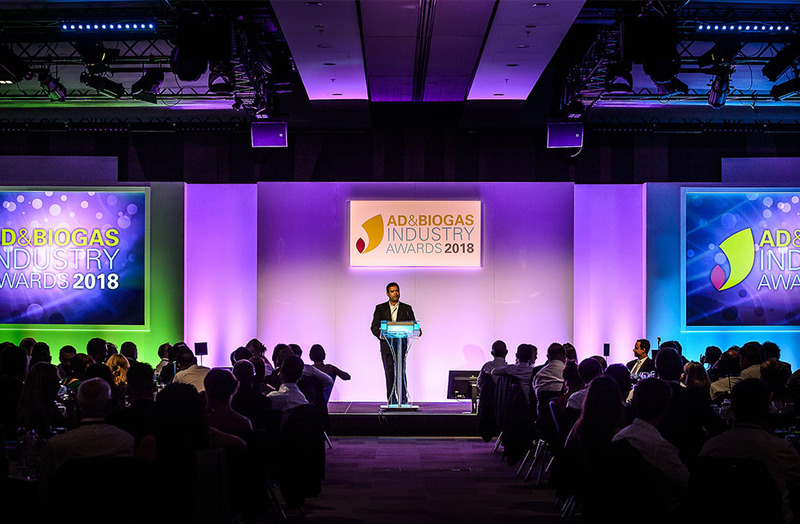 This will be the largest celebration of AD and biogas globally and a great opportunity to network with the companies who are really making strides in best practice in this sector. 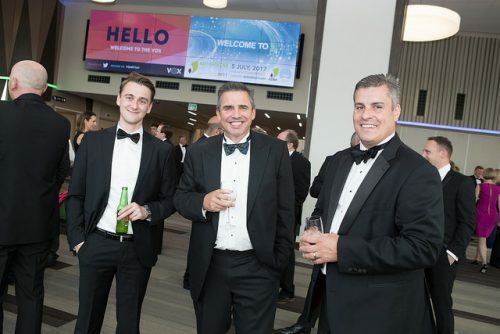 Congratulations to our 2018 winners for their contribution to excellence and innovation in the industry. 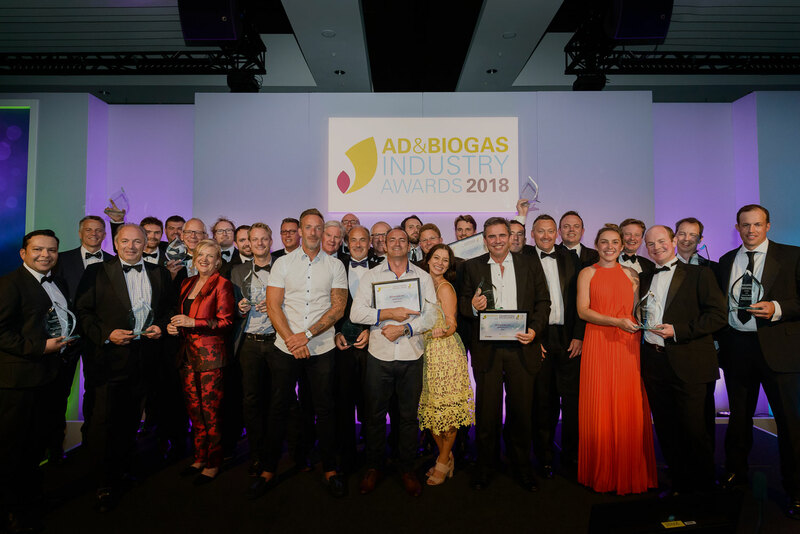 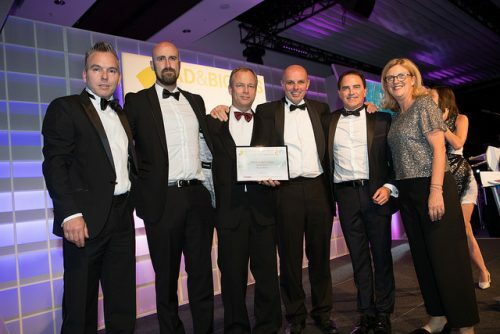 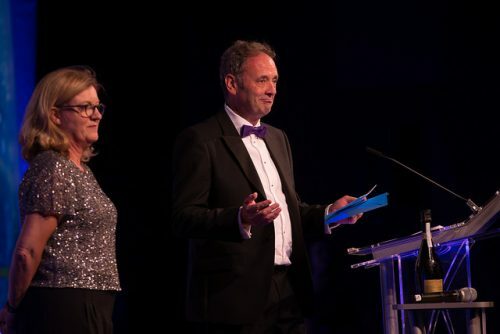 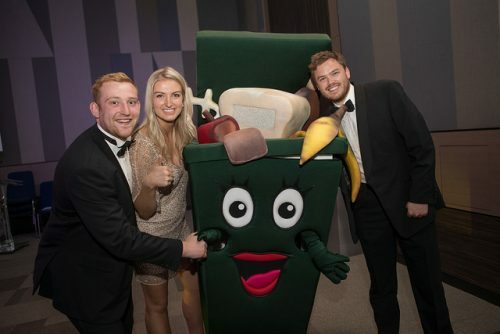 The winners were announced at a glittering black tie dinner in Birmingham on 11th July as part of UK AD & World Biogas Expo 2018. 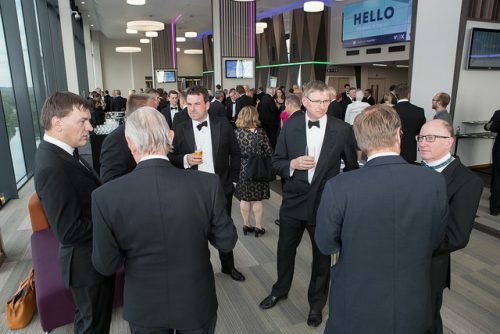 Categories were highly contested with up to five finalists in each category.